Signing of 'Why We Love The Way We Do' and party time! Whenever a new book comes out, the stress of it makes me fall ill. There is just SO MUCH that goes into a book, which a reader usually knows nothing about. I have written in the past on what it takes to write a book. 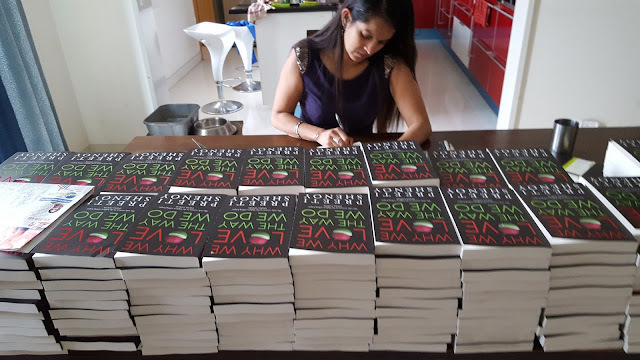 I have also written about how I signed 3000 books for 'The One You Cannot Have' and for the Secret Wishlist before that. I had done this last year too when 'It happens for a reason' came out. Like the last few times, i signed for about 10 hours non-stop. And it continued on the second day. 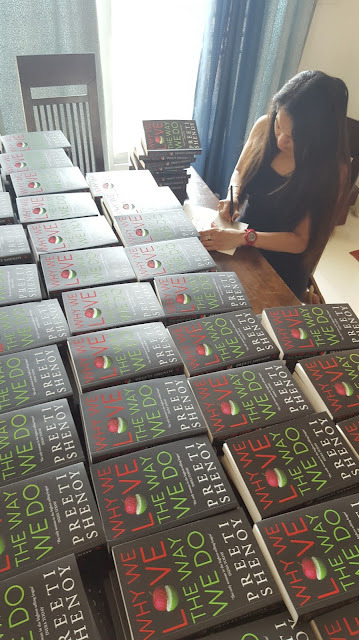 The joy expressed by my readers at getting signed copies is unimaginable. There are posts popping up all over my social media feed, thanking me for signing. 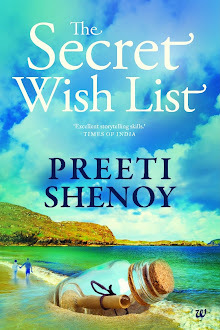 Thanks Preeti shenoy... Got sigend copy.. It is so nice of you to dedicate all your time to your fans and that's why you have so many of them. Not only because of your best sellers, because you are more of a close friend than an Author. No matter how sick you were in the past, it didn't stop you from signing your books this time and I know that you will continue to do this for many years to come. Started reading your book and just can't wait to finish it so that I can give you my full review. Thanks again, Preeti! 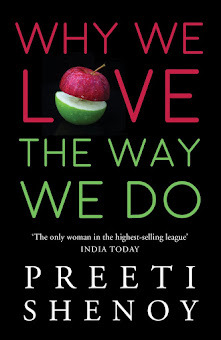 Wow, a new book… congrats Preeti!!!! Session at Kindle Litfest X and a free booklet !